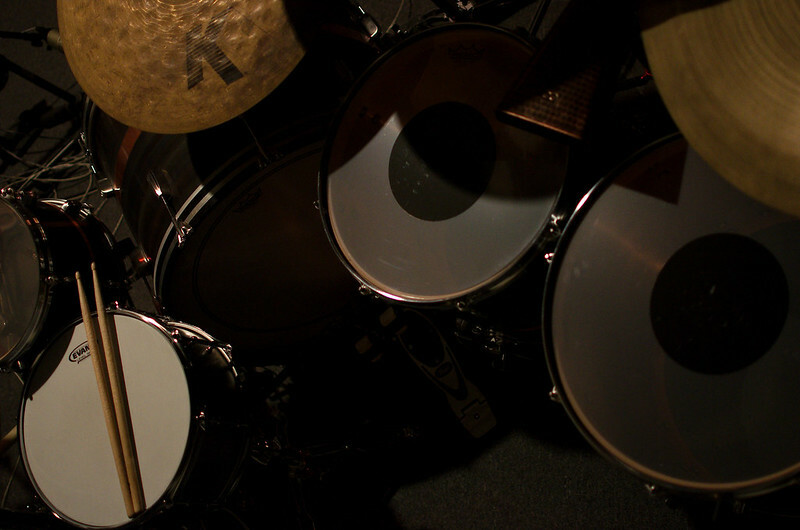 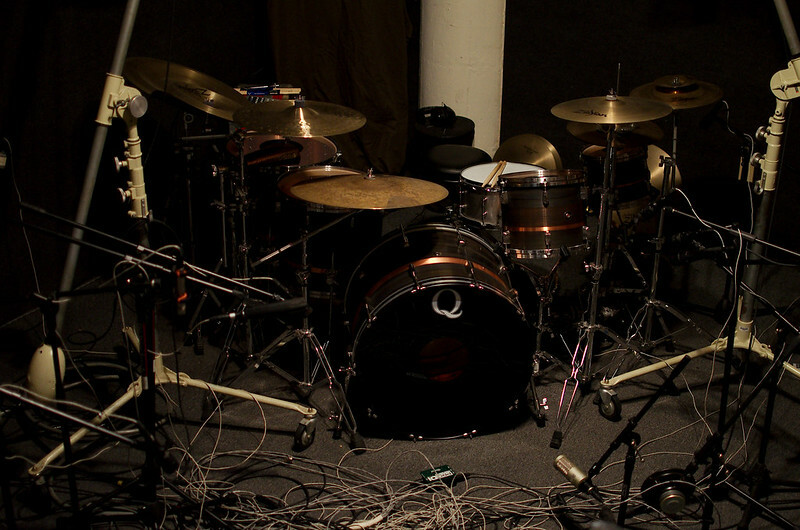 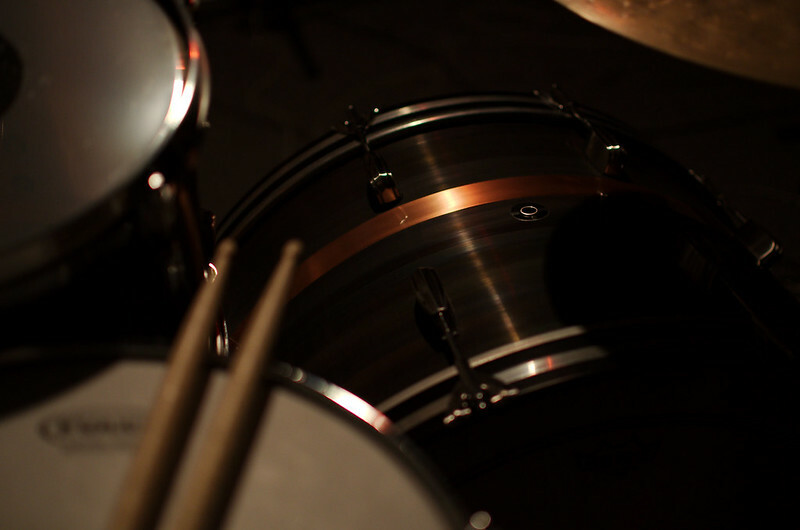 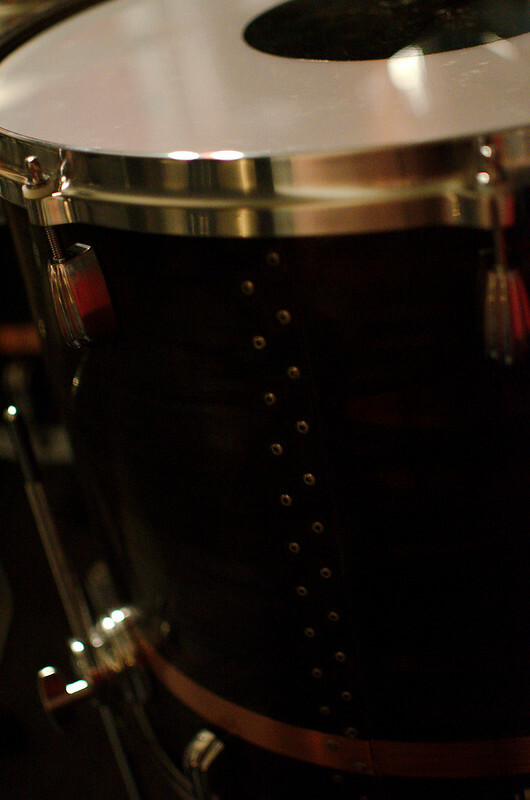 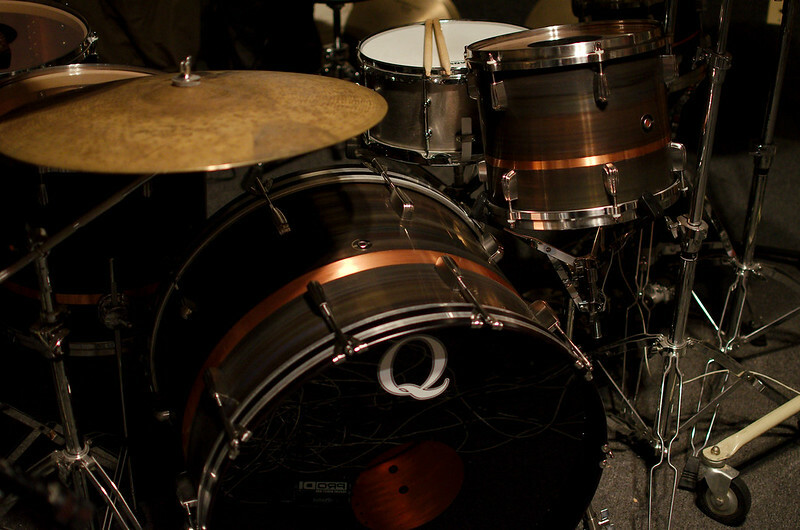 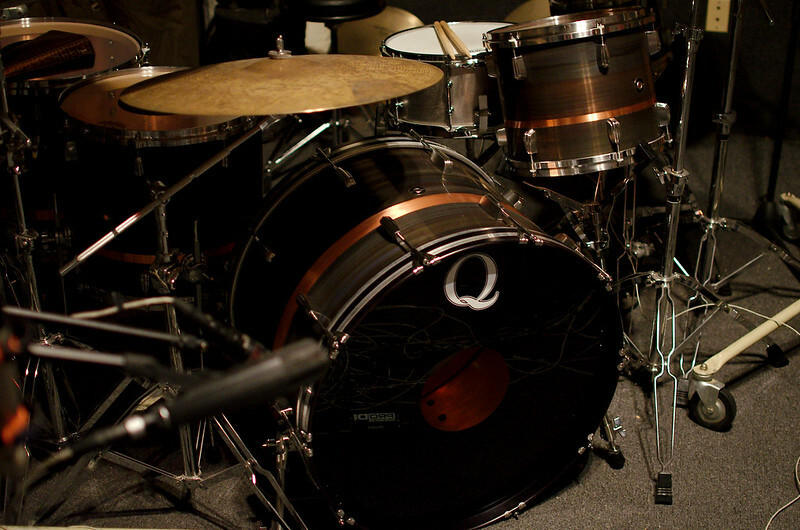 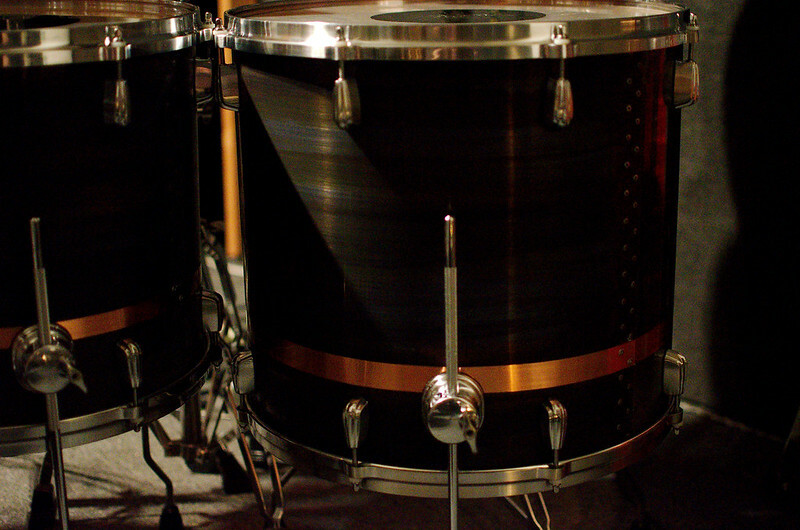 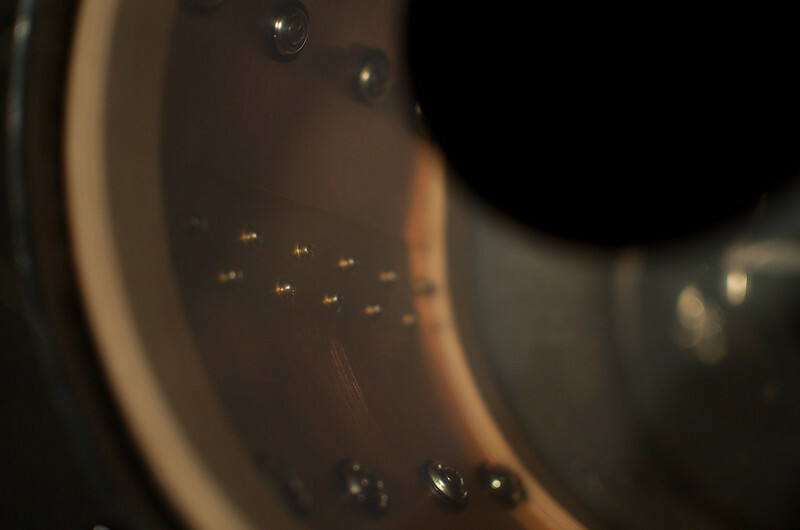 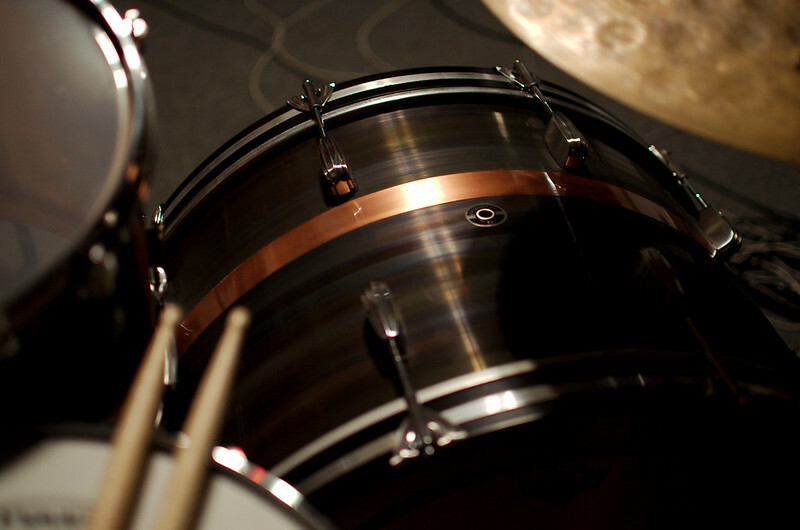 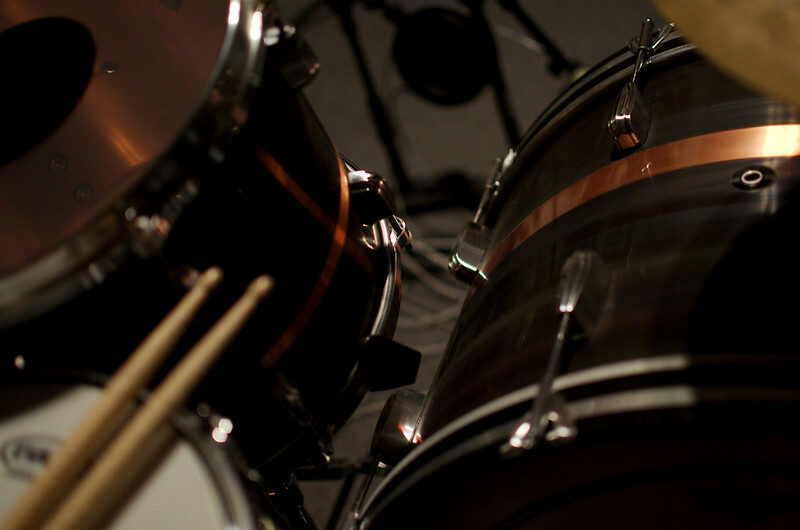 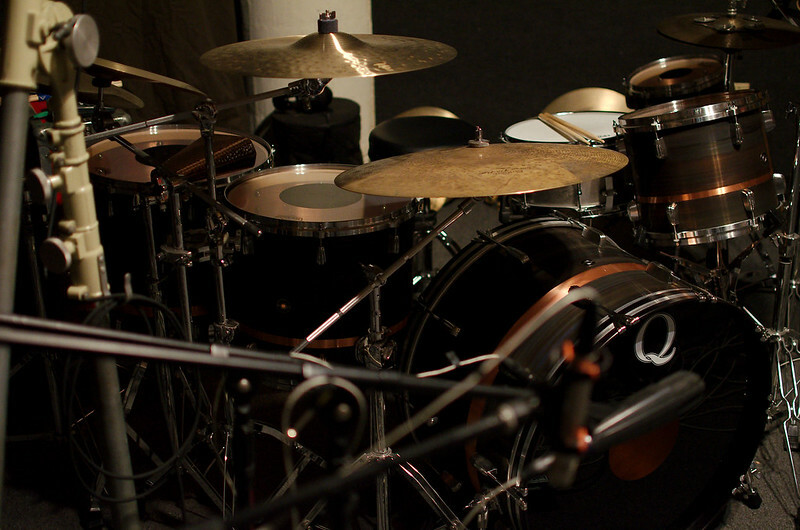 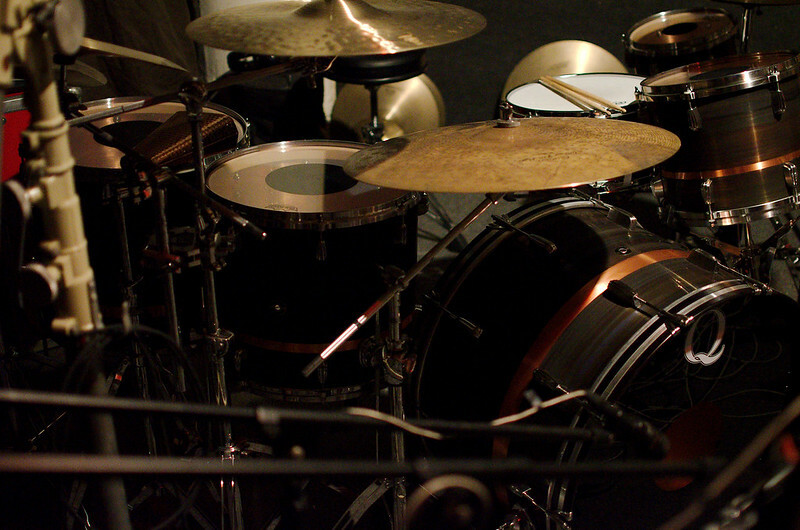 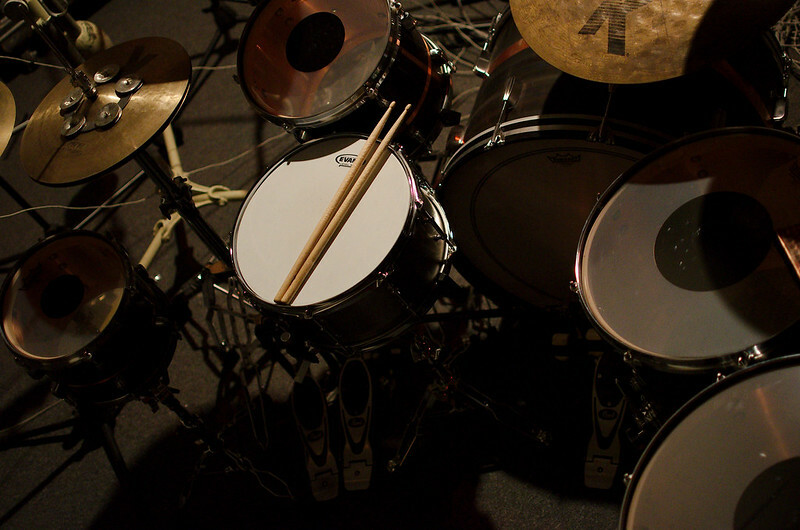 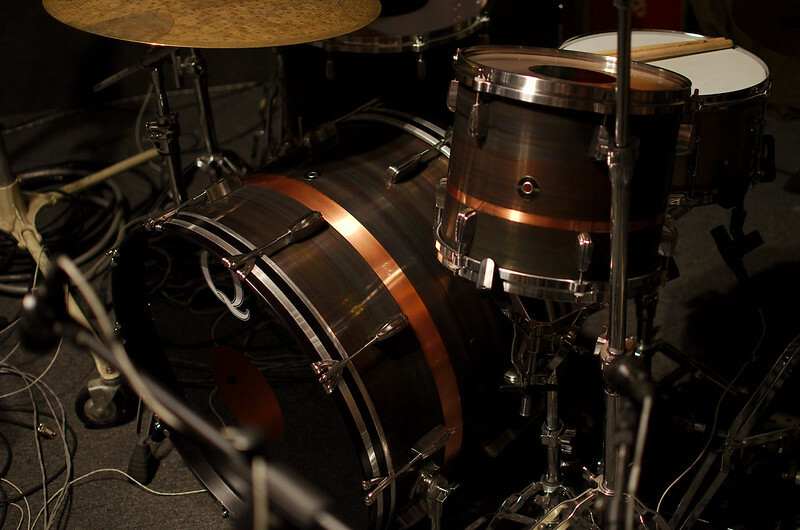 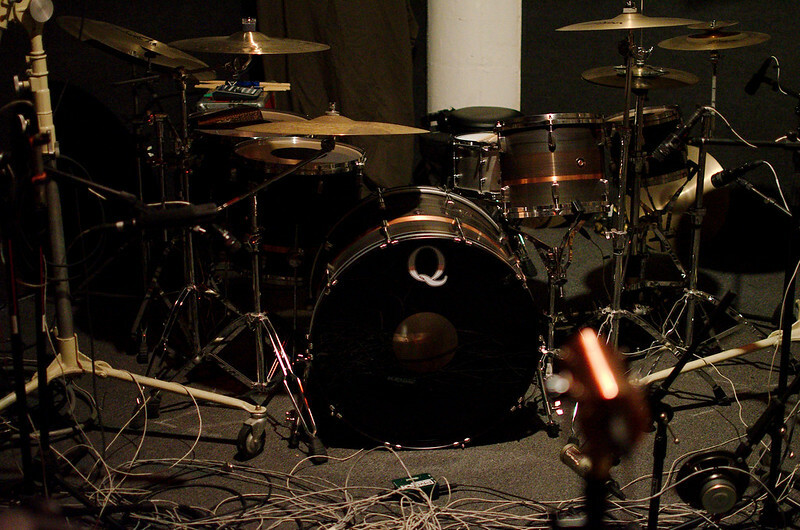 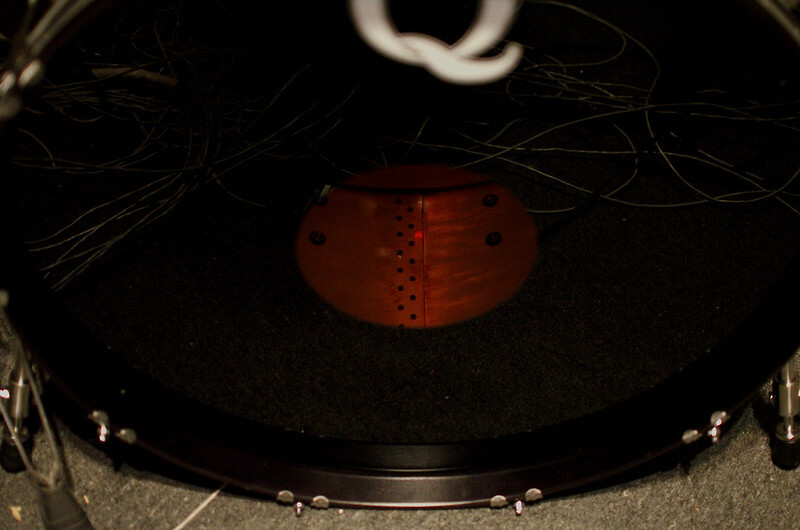 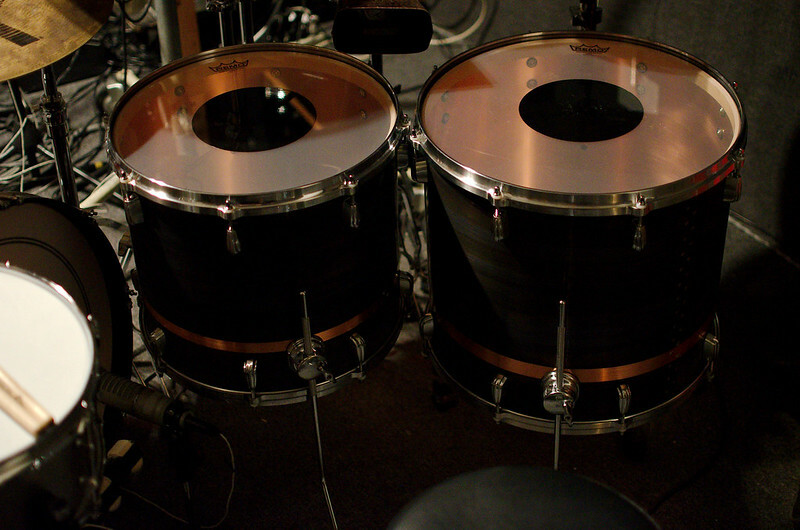 Sometime in 2014 I came across Q Drums & instantly fell in love with there copper shell kits. 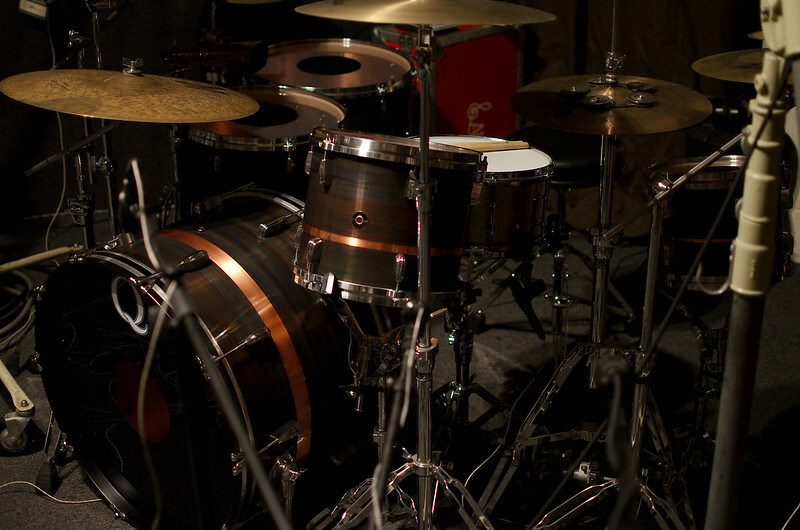 In late November 2015 my made to order kit was complete. 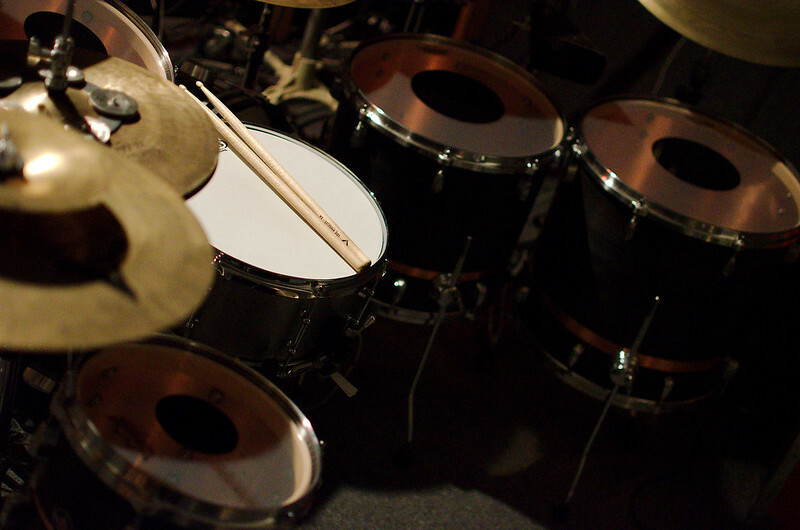 I love the sounds, feel, & look of this kit. 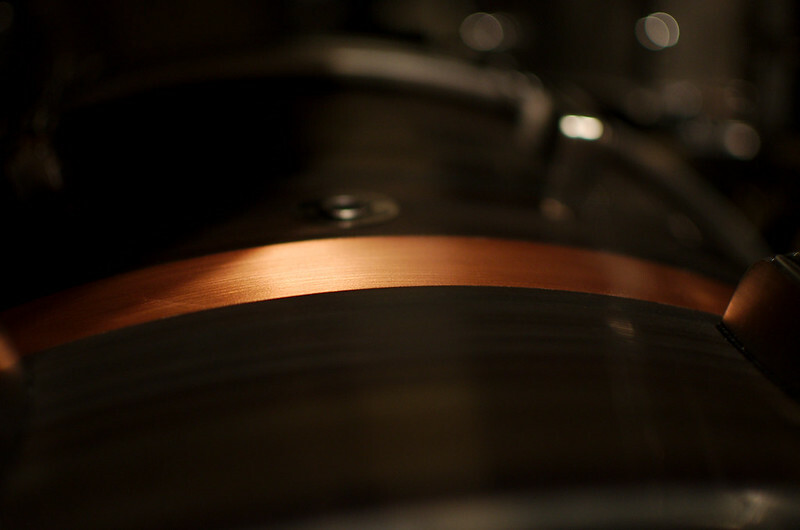 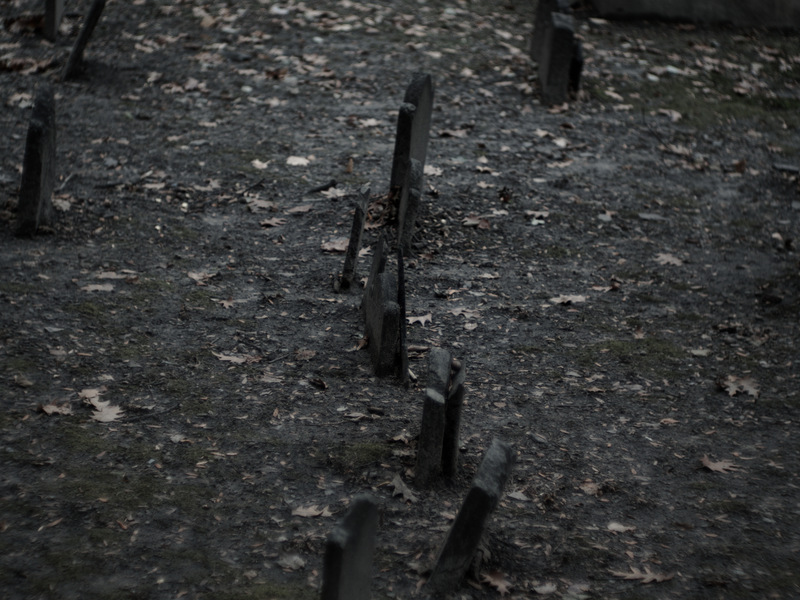 Build quality exceeds expectations. 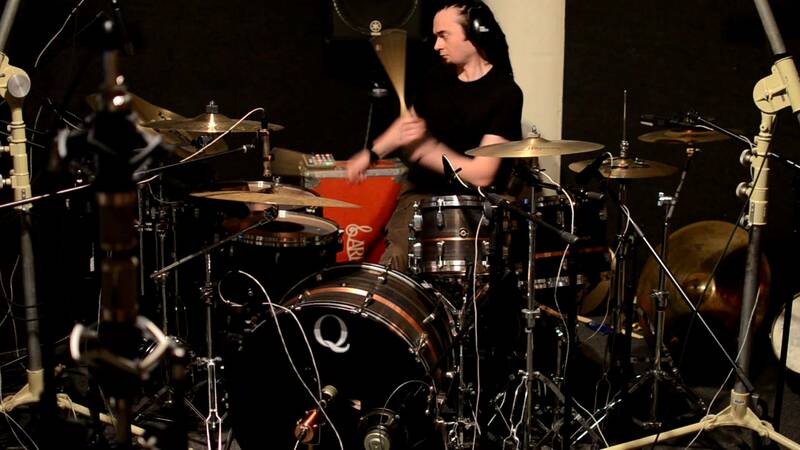 I spit of this video of me noodling around, & testing out mic combinations.